It is challenging to engage all youth in powerful learning experiences about science, technology, engineering and math (STEM), but it is incredibly rewarding when you do. This site includes highly usable tools to support STEM teaching. Every tool has been identified based on what is of interest to teachers. The tools are authored and reviewed by teachers and researchers, so each one leverages our best knowledge from practice and from research to inform how to teach STEM subjects. To learn more about this effort, you can read about why we launched it and what we hope to accomplish. 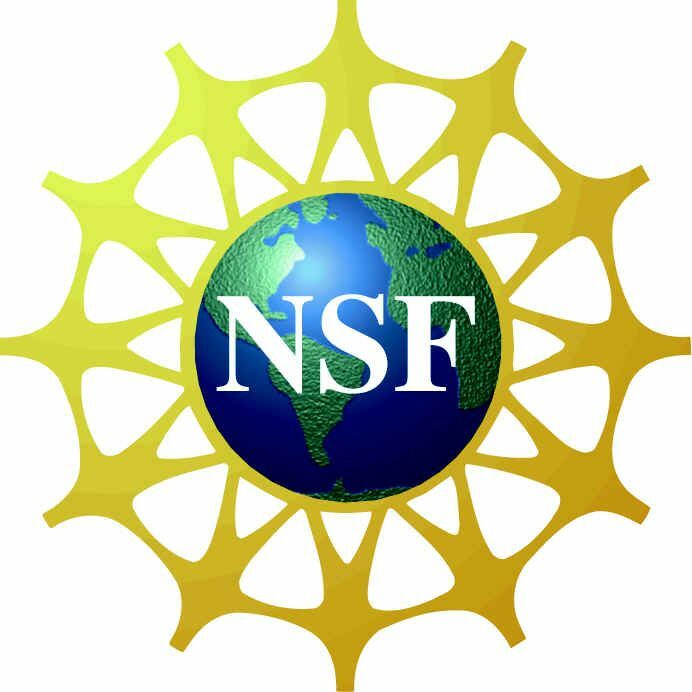 The STEM Teaching Tools initiative is funded through federal research grants from the National Science Foundation. Through this effort we are dedicated to sharing research- and practice-based knowledge that has accumulated through federally funded research over the years. We provide the resources for broad use and adaptation as Open Education Resources (OER). STEM Teaching Tools is a research and development initiative of the University of Washington Institute for Science+Math Education. It is a non-commercial enterprise. If you or your organization pay taxes in the United States then you have already paid to use these resources and ideas. These resources are yours; please use them as you like. Do you have feedback on a specific tool? Do you have an idea for a new tool that we should develop? If so, send our team a message at STEMteachingtools@uw.edu. or contact us on Twitter at @STEMteachtools. This initiative is primarily funded by the National Science Foundation through Award #1238253. Opinions expressed on this site are those of the contributors and not necessarily those of the Foundation.